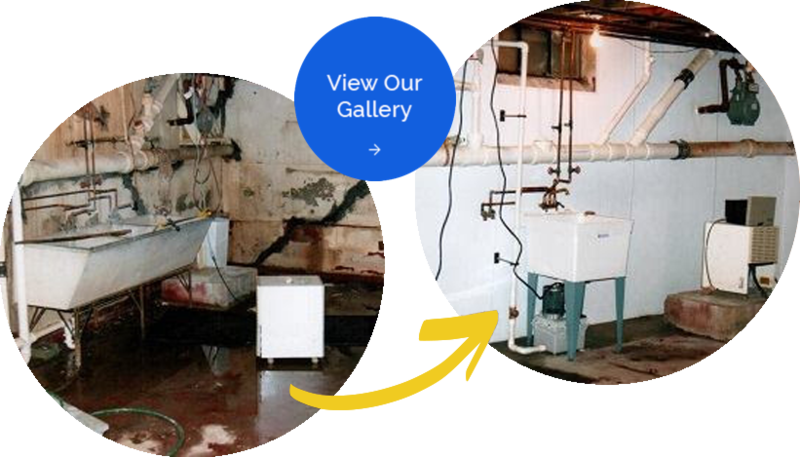 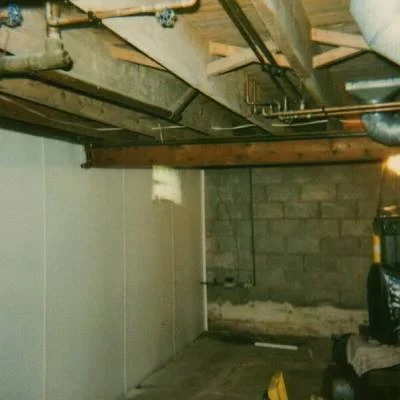 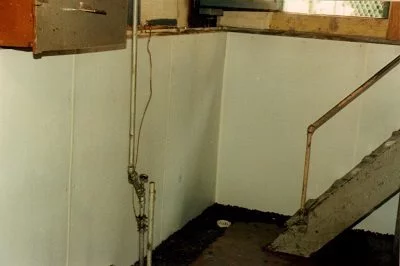 UTECH Basement Waterproofing is a full service Buffalo Basement Waterproofing, Drainage and Foundation Repair contractor. 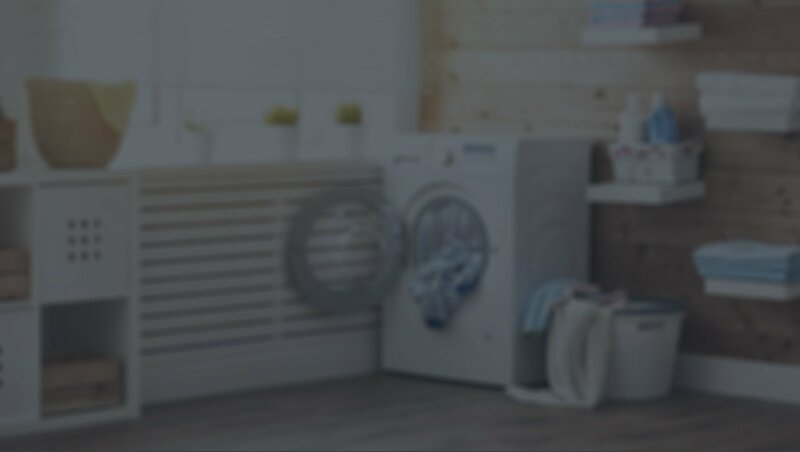 A second generation company that utilizes the experience and knowledge gained since 1967 to increase and protect your largest investment - your home. 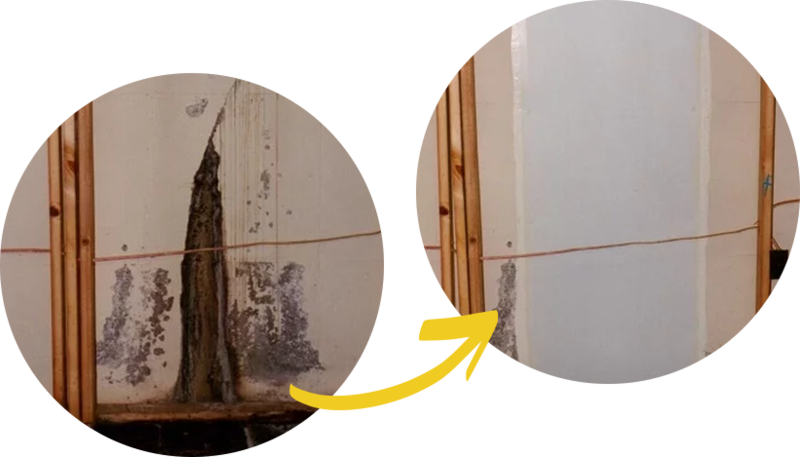 Looking for a Reliable Service To Help Protect Your Home from Water Damage Today? 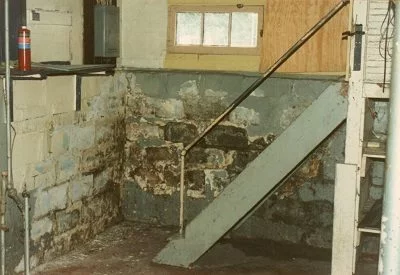 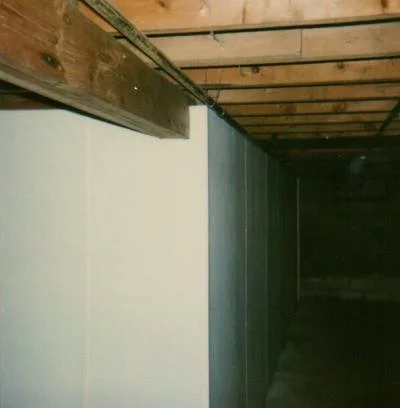 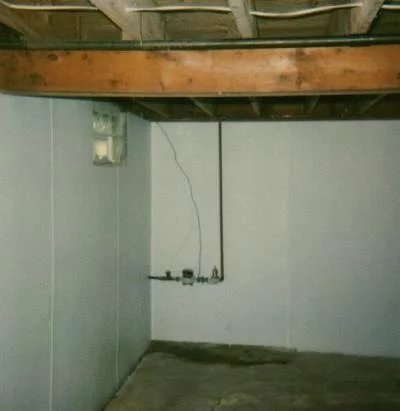 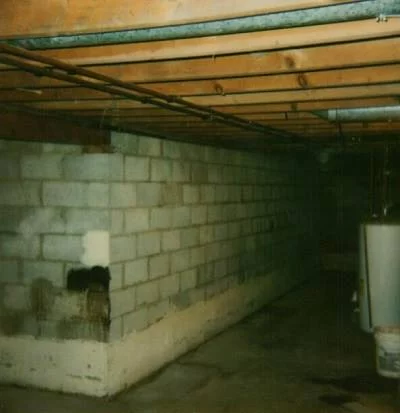 "I would like to commend your crew for the exceptional work done on my property during the installation"
home because of basement waterproofing or foundation issues?